A&O Connect is a Portland State student group that was started with the goal of connecting passionate students to current athletic and outdoor industry professionals. This project involved developing a voice, logo and complete brand system for the club. Check out the full brand guide here. A visual exploration of obsolete technology. Where does 'too old to be useful, but not old enough to be cool' fit in our modern world? A personal branding suite for Portland-based photographer & interdisciplinary artist Drew Martin. Check out more of his amazing work at drewmartin.studio! Drew wanted his mark to clearly reference image making, without using any established photo iconography. The additive nature of the mark, combined with the positive/negative balance and photographic aspect ratio result in a logo system that's firmly rooted in photography without feeling predictable. Just like the logo, Drew wanted to embrace some degree of ambiguity throughout his entire brand. This being the case, we opted for a photo & color-based system that would allow for some disconnect between Drew and his work. 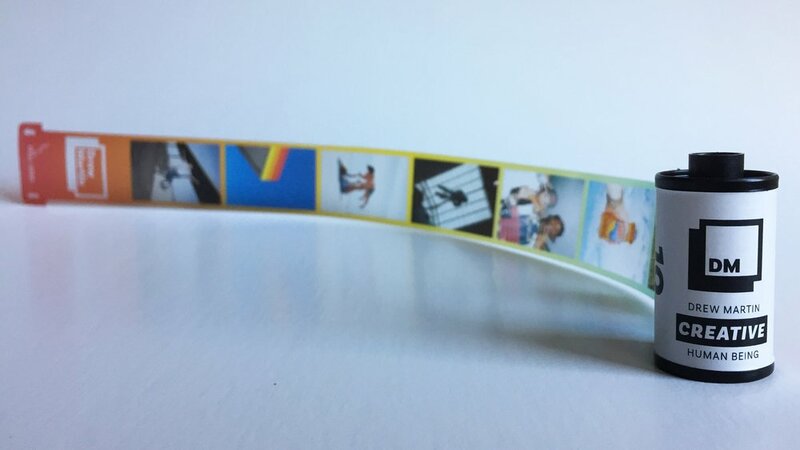 Finally, I created a branded film roll portfolio for Drew as a leave-behind for potential clients. This project is currently undergoing a major overhaul. Check back soon for some very exciting developments! 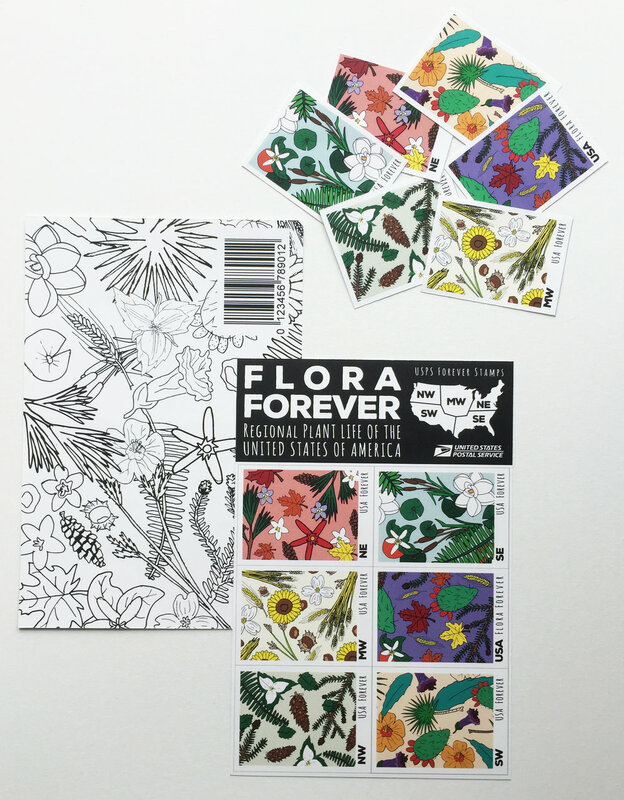 A forever stamp collection featuring a hand-drawn, floral pattern for each of the nation's general botanical regions. 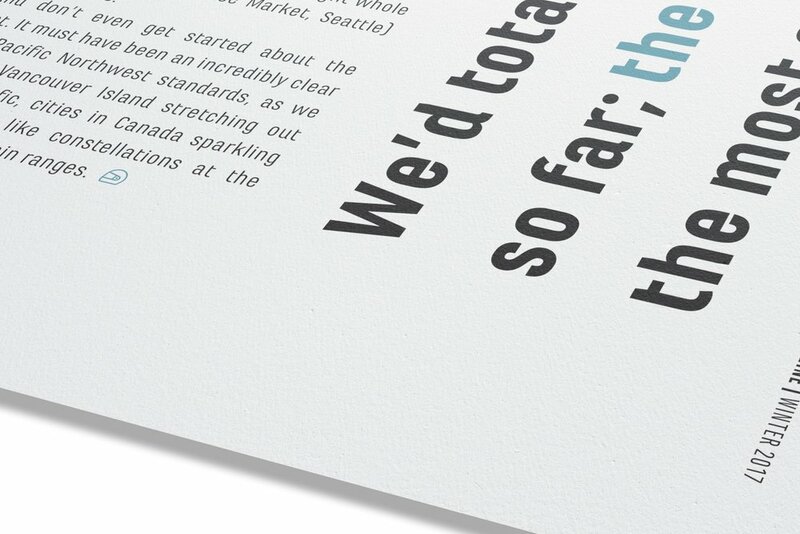 Shortlisted branding proposal for Oregon's top investment group, Oregon Angel Fund during their transition into Oregon Venture Fund. The project was conducted as a collegiate competition and overseen by design firm AKQA. This submission was developed in collaboration with Rian Long. The mark was designed to evoke the individuality and approachability of the Northwest in a professional, forward-thinking style. The upward movement throughout the mark reinforces the growth and support that OVF offers to their clients. Counter is a publication project, centered around the motorcycle's ability to move people (both physically and emotionally). The pared down design and open layout visually separate this experience-driven journal from other, performance-based motorsports publications. This time-based infographic is designed to shed equal light on both the damage and growth associated with the wildland fire process. Ongoing work as the Creative Coordinator for PSU's Athletic Department. Promotional materials, event branding, information design, map design, page layout, my hands are on everything that comes out of the department. Court logo, court design & layout, various permanent and temporary installations throughout PSU's new arena. Concept/strategy, branding & promotion for the Viking Pavilion's new student section. Multiple lifetimes worth of social media content. Check out the main Insta channel here.